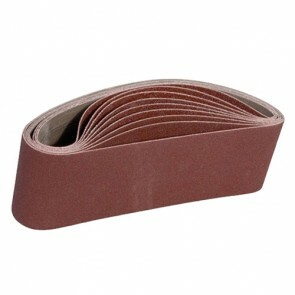 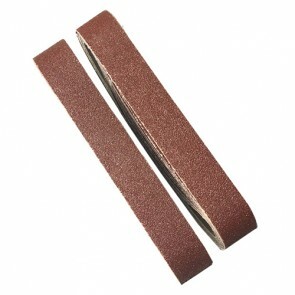 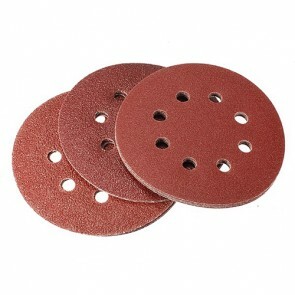 The sanding paper can be customized. 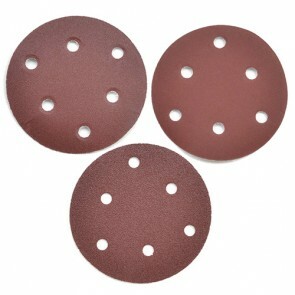 The grit number can be 40, 60, 80, 100, 120, 150, 180, 240, 320, 400, 600, 800, 1000, 1200, 1500, 2000, 3000, etc. 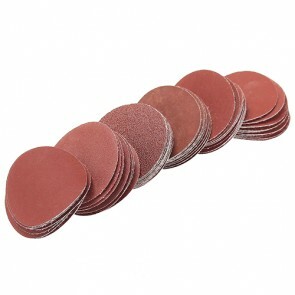 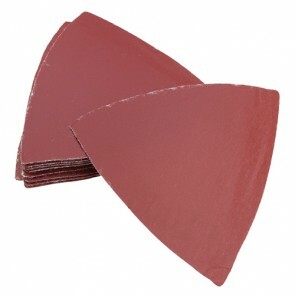 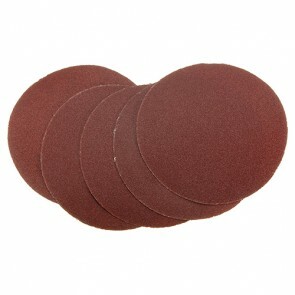 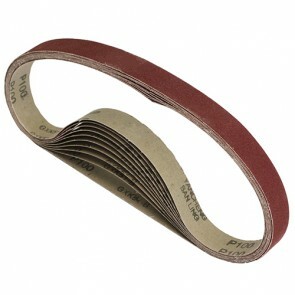 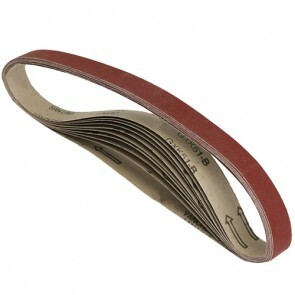 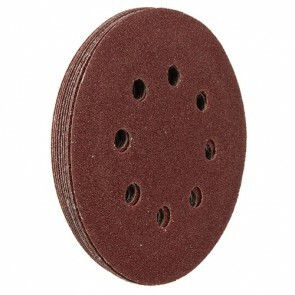 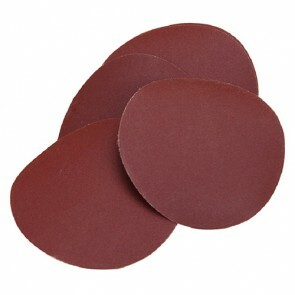 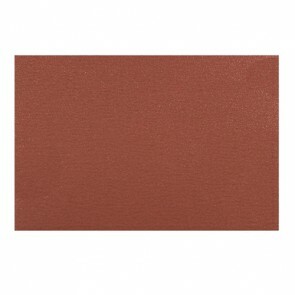 And the shape of sanding paper is also can be customized.